Designs 100% adaptable to any resolution. Our themes have the best possible speed. If you need help with the acquired subject, we are here to help you. We use good practices to develop our themes. Panel with different options to make your sites unique. 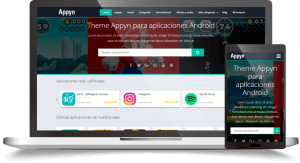 Our themes are compatible with the latest versions of browsers. Do you want to create a site to publish apps? Then use the Appyn theme! 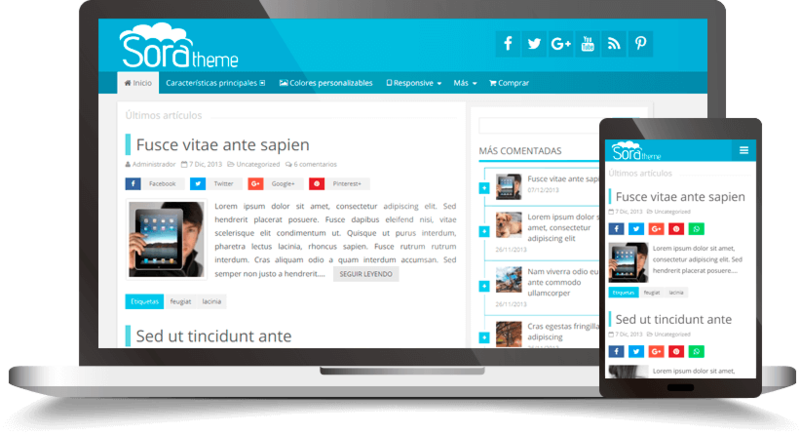 A Wordpress Theme for blogs. Build your information site. It is responsive, multi-colored and a good loading speed, etc.